Piper Alderman is doubling down on opportunities brought about by blockchain technology. The firm has partnered with Australian technology innovator, Lakeba Group, to tackle the adoption and commercialisation of blockchain technology both in Australia and around the world. Under the partnership, Lakeba will work with the national firm’s lawyers to handle the legal implications of implementing blockchain and cryptocurrency solutions for clients and prospects. Lakeba is one of the first Australian companies to have live commercial blockchain pilots in a range of sectors. 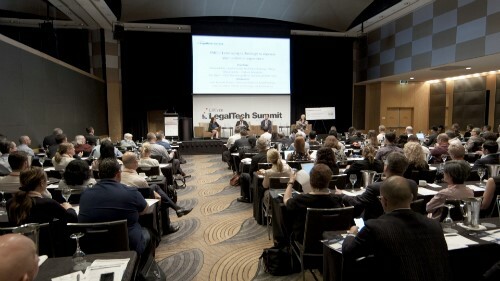 The alliance will not only facilitate reciprocal introductions, but ultimately boost the Australian market’s reputation in innovation, Piper Alderman said. “Lakeba is one of the first to have commercialised a range of blockchain solutions as a result of recent strategic partnerships across a number of industries including energy, education, resources, banking, and professional services groups. The accelerated investment in the development of blockchain solutions by our customers, is evidence of the fast-growing demand and confidence of business leaders for this emerging technology,” said Giuseppe Porcelli, Lakeba founder and CEO. “By partnering with Piper Alderman, we’re in a stronger position to provide the full range of services to customers from development, implementation, legal and compliance necessary to ensure blockchain solutions deliver the promised business impact, with less risk,” he said. Michael Bacina, partner in Piper Alderman’s cryptocurrencies and blockchain group, said that the partnership will help put Australian businesses on the right trajectory for accelerated blockchain adoption. “This is one of the most exciting times for the adoption of blockchain and distributed ledger technologies by Australian business. With the right advice, Australian business leaders will have the confidence to extend their investment in blockchain solutions,” he said. Piper Alderman is the first major Australian law firm to accept bitcoin payments. The firm, which has a specialist team focused on blockchain and distributed ledger technologies, regularly acts on matters linked to the disruptive technology, such as on initial coin offerings.